There has been rapid change in the LMP marketplace in the past few years with the LMP3 chassis manufacturers selected and later extended, followed by the selection process for the four LMP2 chassis manufacturers and now the new era of open competition for the forthcoming LMP1 non-hybrid contenders. The two latter processes have seen the re-introduction into the marketplace of Dallara, the prolific Italian manufacturer last involved in the LMP market as a supplier to Audi (aside from the Daytona Prototype chassis). 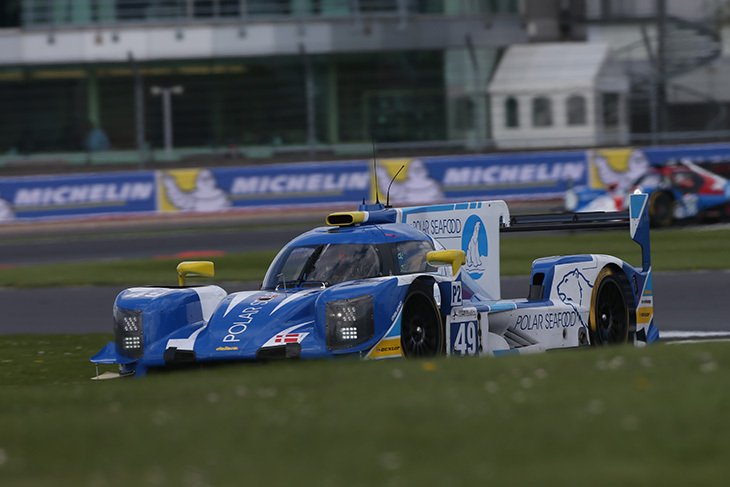 Dallara effectively beat Ginetta to an LMP2 licence, the British manufacturer now going head to head with their Italian rivals in the LMP1 marketplace. 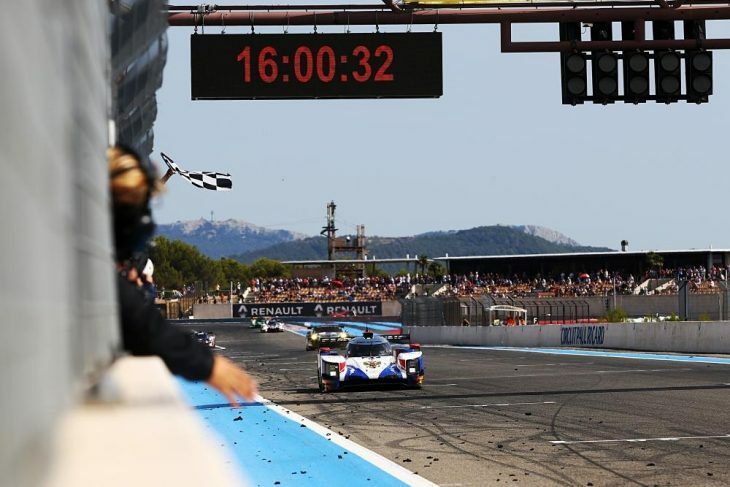 Things have been quiet for a while from Dallara, but DSC has been sniffing around a source or two to get updates on what is happening both with the LMP2 programme, and with the LMP1 car being designed and built for SMP Racing. The AER-twin turbo powered car, commissioned by Boris Rotenberg for his SMP Racing outfit in collaboration with ART Grand Prix is destined to debut in competitive terms in the 2018/19 FIA WEC ‘Super Season. The first of three cars currently in build is close to completion, is expected to commence initial straight line shakedown running early next week with an extensive test programme, principally featuring Mikhail Aleshin, thereafter. Construction of the second car is understood to be also well advanced with the third, (SMP Racing’s spare car) some way behind. 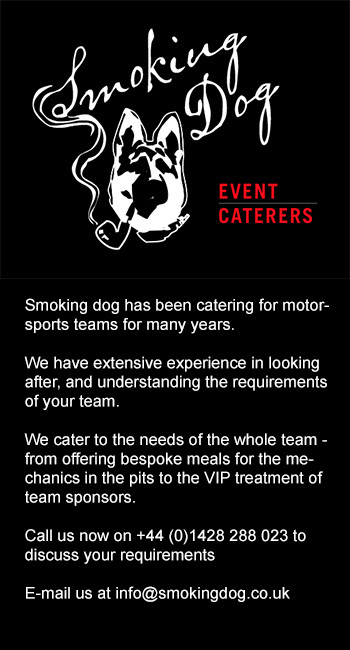 There are no other customer cars in build or currently ordered, the commercial arrangement is not understood to involve specific exclusivity for SMP Racing for the car, though there is, DSC believes, some element of approval required from SMP for any customer. With the Cadillac DPI effort a roaring sporting success this season in IMSA it is perhaps surprising that the LMP2 spec car has, thus far, been seen only in the ELMS and at Le Mans with four active cars (plus the Racing Team Nederland spare – High Class Racing’s spare car is the Dallara run for SMP Racing). 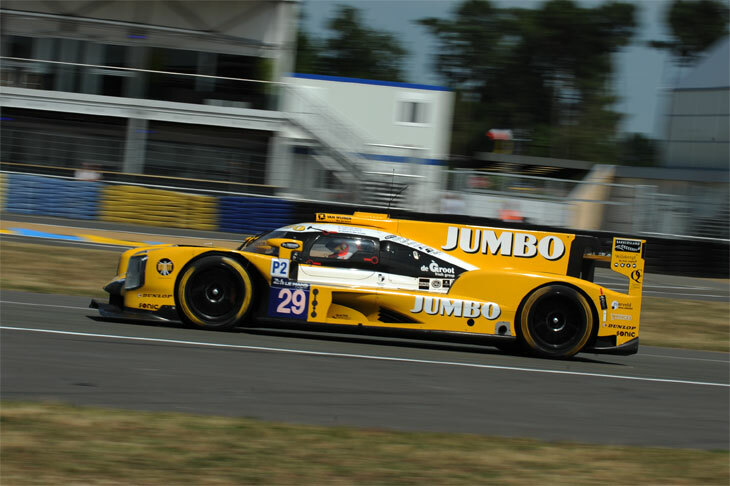 Whilst there has been much interest in the car the reaction from customers and Dallara themselves to the revelations of the decisions on LMP2 ‘Joker’ updates and some observations at the Spa ELMS race this past weekend have exposed a real problem for the programme. 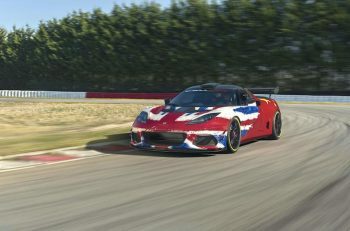 The approved ‘Joker’ for Dallara is only for the Le Mans body kit but DSC believes that the much reported issues for the car at Le Mans, blinding straight line speed but major issues in the twisty bits, were NOT an issue specific to the Le Mans kit, but rather a fundamental issue with a key element of the sprint kit which is carried over unchanged in the LM version. 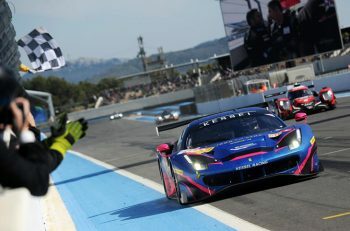 That gives the package a major balance issue, reported in florid terms by Rubens Barrichello amongst others at Le Mans. Dallara are believed to be dismayed that their ‘sprint’ kit must remain unchanged and, indeed, feel strongly enough about the issue that they are believed not to be entertaining orders for new cars unless and until it can be resolved, only possible with a ‘Joker’ as the area of the car causing concern is firmly homologated.